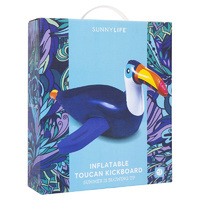 Inflatable Toucan Kickboard | Amaze and educate your children about water safety! Is your child reluctant to swim? Let this Toucan be your instructor! 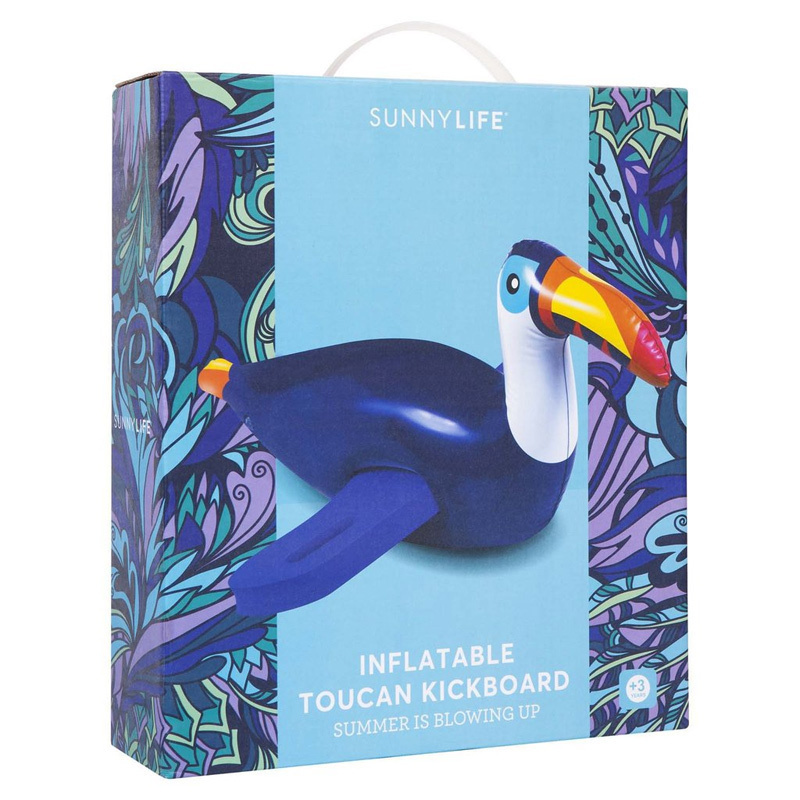 Amaze and educate your children about water safety with this fascinating Toucan Kickboard with it's large colourful bill and exotic appearance! 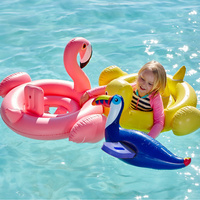 Toucans may not be good at flying, but they're great at staying afloat when the weather's warm. 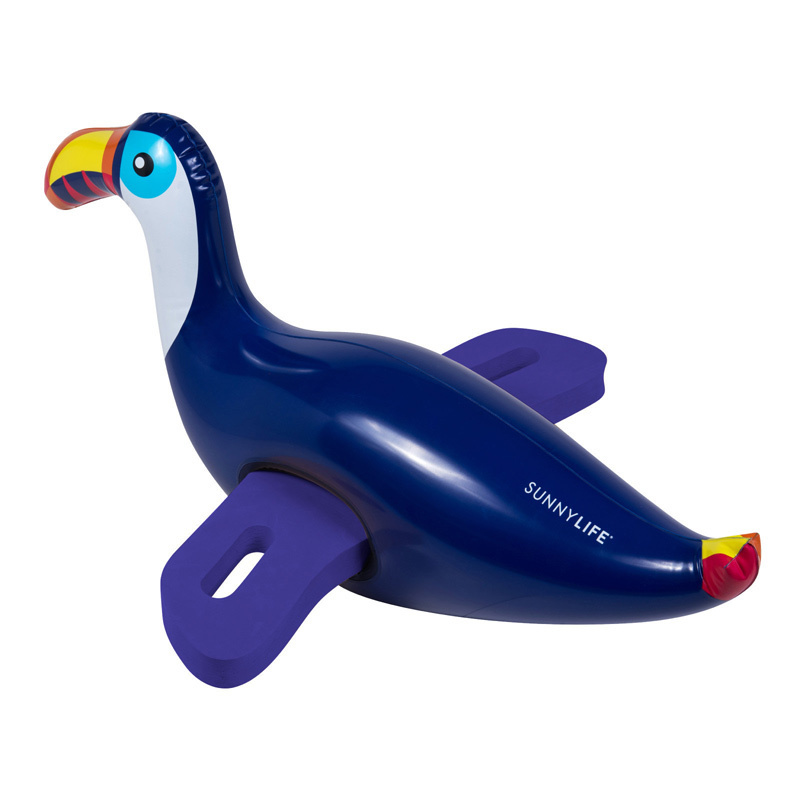 So what better way to boost confidence for reluctant swimmers than by using an attention grabbing inflatable kickboard to keep their head above the water, holding tight to the wings! 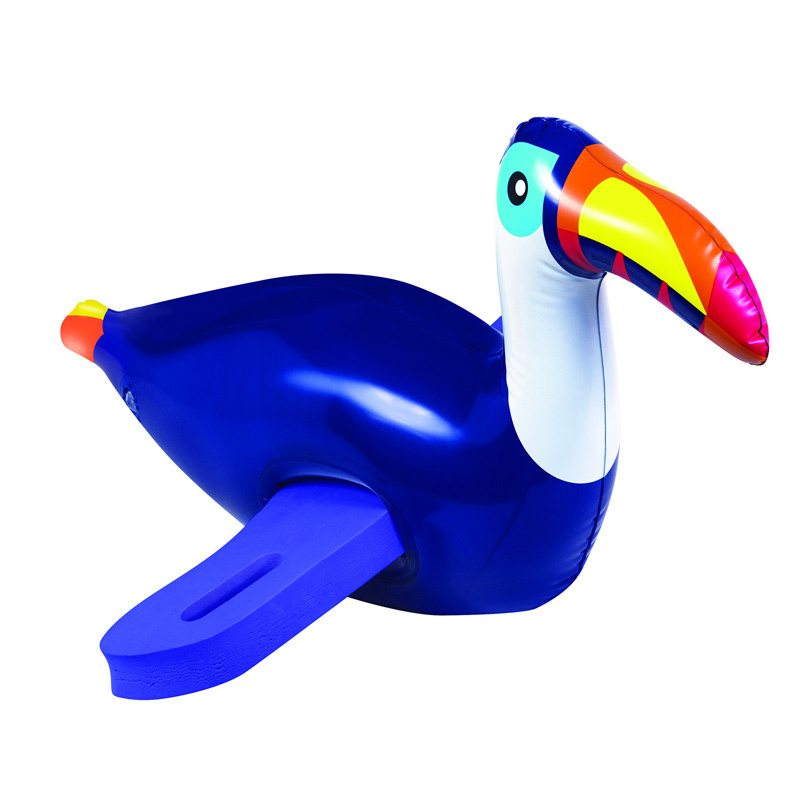 Have your children kick behind the Toucan, floating through the water like a motor boat. It won't be long before he becomes your pool mascot, purchase an Inflatable Flamingo Kickboard and pair the two for a race! With sturdy foam handles for extra grip, your kickboard comes complete with a puncture repair kit just in case of any mishaps.